what are the aspects of an athlete's success? The three aspects of an athlete's success is: Mental toughness, Psychical strength, and improving on their performance.
" Mentally strong athletes focus their time and energy on achieving their goals and dreams. These athletes have the concentration to develop highly focused mental imagery skills. " 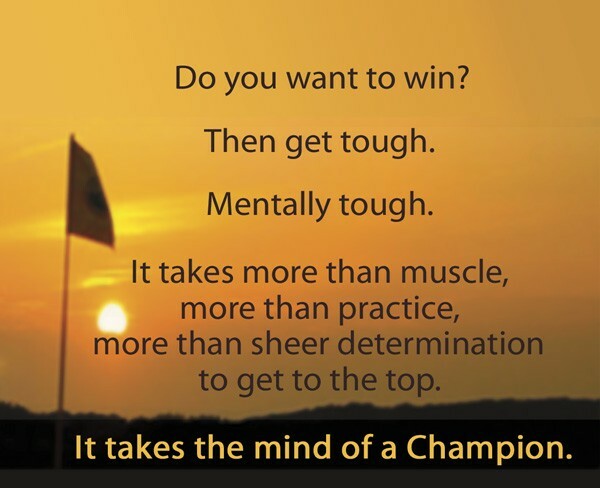 " Mentally tough athletes are determined and committed to success. These athletes want to succeed more than their competitors and are willing to commit the necessary time and dedication to win. " "Success depends upon many things, but mostly depends upon you. It flows from the power and inner excellence of personality where success or failure is yours alone!" " The athlete performance depends either directly or indirectly on qualities of muscular strength. Strength builds the foundation for ALL other athletic qualities. " " If you no not posses great relative body strength (strength relation to your body weight), you will never be able to run fast. " " We help athletes do their best by introducing techniques like deep breathing, positive self-talk, visualization and pre-performance routines that can remove distractions and stress and put them mentally where they need to be." " The primary function of the body's 600+ muscles is to contract( shorten in length) to move body parts. Muscle can cause movement. The stronger the muscles and the more forceful the contractions, the faster the athlete will run, higher he will jump, further he will throw/kick, and harder he will hit." "More Important Than Talent." Changing the Game Project. 04 Feb. 2014 <http://changingthegameproject.com/more-important-than-talent/>. Teller, Ralph. "Mental Toughness and Mental Strength." On 1Vigor. 04 Feb. 2014 <http://www.1vigor.com/for-athletes/mental-toughness/>. Texas, University Of. "Don't Even Think About It." Athlete’s mental toughness as important as physical strength, say sport psychologists. 24 Nov. 2008. Christina Murrey. 06 Feb. 2014 <http://www.utexas.edu/features/2008/11/24/athletes_minds/>.